The many refugees that are receiving assistance were forced to flee their homes in a moment’s notice, leaving their lives behind. 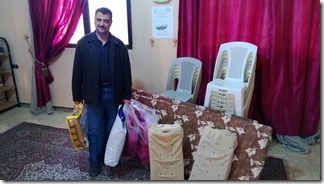 They arrived in Amman without the essentials to build a new life. They may have a small amount of money that allows them to rent an apartment, but they are then unable to afford basic necessities, such as food, bedding, and household supplies. It is not uncommon for families to sleep on hard concrete floors with no bedding, no way to cook their food and no utensils to eat it with. Their situation is dire and most come to us when their money has run out and they can no longer afford food for their families. 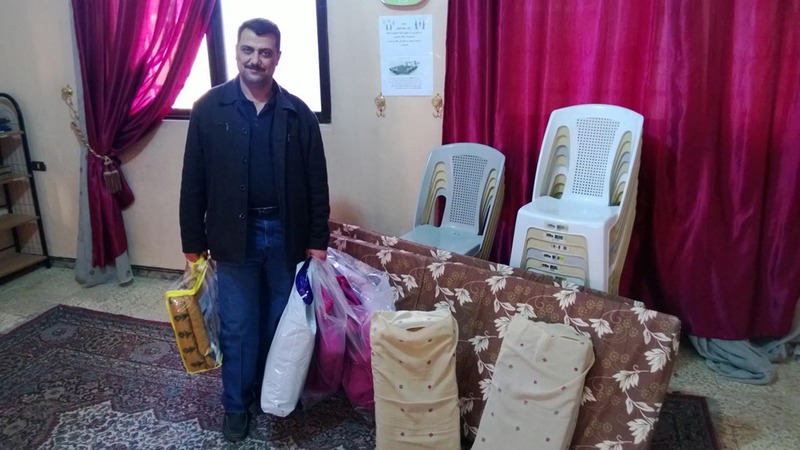 Without emergency support and basic aid, the hundreds of refugee families in East Amman are at great risk of severe poverty and exploitation. 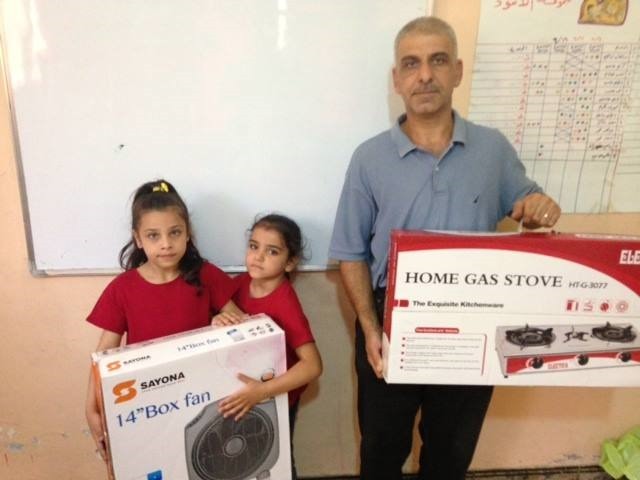 Collateral Repair Project has instituted a very successful Food Voucher Program in which refugees families are given coupons each month to purchase groceries and fresh produce at a local neighborhood store. You can restore stability to their lives. 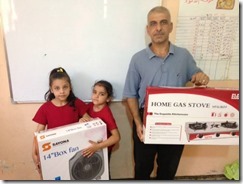 Donate to provide families with the essentials for survival.